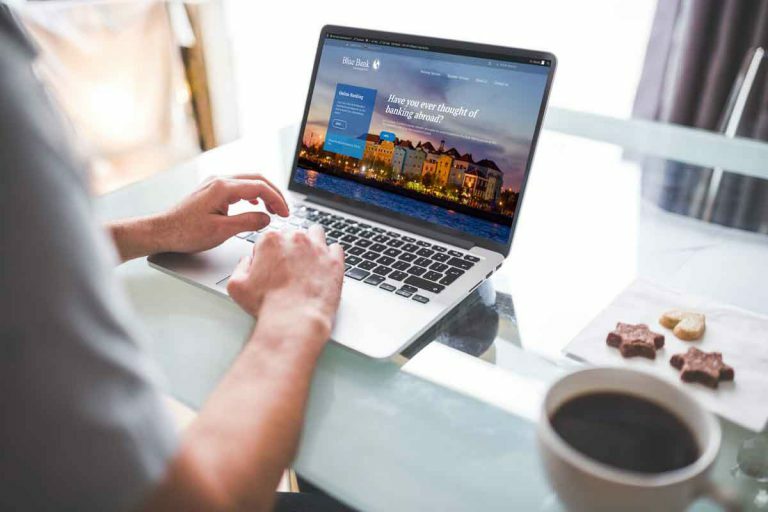 Accounts - Blue Bank International N.V.
Open a multi-currency account, and enter into a world of financial possibilities with Blue Bank International. Contact one of our relationship managers who will gladly assist you. With only US$2,500.00 (or its equivalent in EUR, GBP, or JPY) you can start saving in a hard currency account while protecting your money from an event in an unstable jurisdiction. Open a multi-currency account, and enter into a world of financial possibilities with Blue Bank International. Contact one of our relationship managers who will gladly assist you. Choose the best account for you, enjoy our Online Banking, and gain access to our other products and services. With a minimum of US$10,000.00 (or its equivalent in EUR, GBP, or JPY) you can open a Money Market account with us in a hard currency and in a stable environment and start enjoying the benefits of being a customer at Blue Bank International, gaining access to our other products and services. Pay your credit cards and/or refill your prepaid card, access our network of correspondent banks and paying agents in America and Europe, become eligible for a credit.